Who says only the adults get to have all the fun? 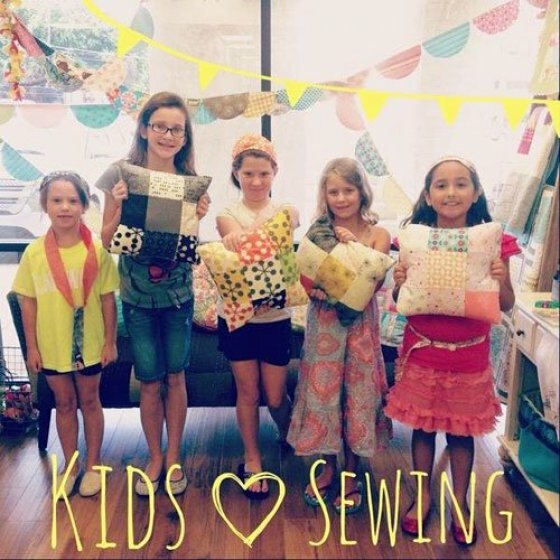 From After School to Spring Break classes, we love nurturing innovation and creativity with our youngest sewists. Designed for kids ages 8 - 15. 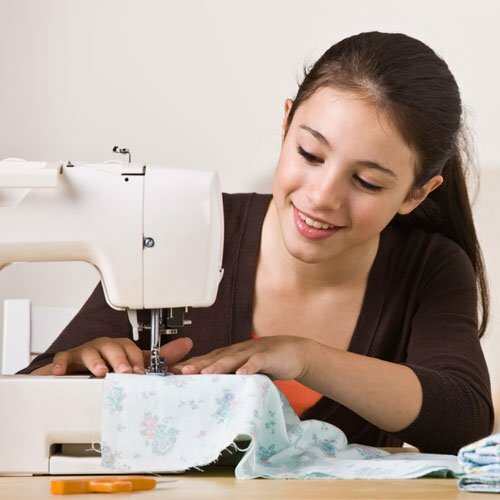 Learn the basics of using a sewing machine from winding a bobbin, threading, general maintenance, and using basic sewing machine feet. Designed for kids ages 10-16. Two class series covering the essentials of quilting from fabric selection, cutting, and piecing. Join us each month for a new theme where you will create fun, new projects designed to inspire your creativity and grow your sewing knowledge. 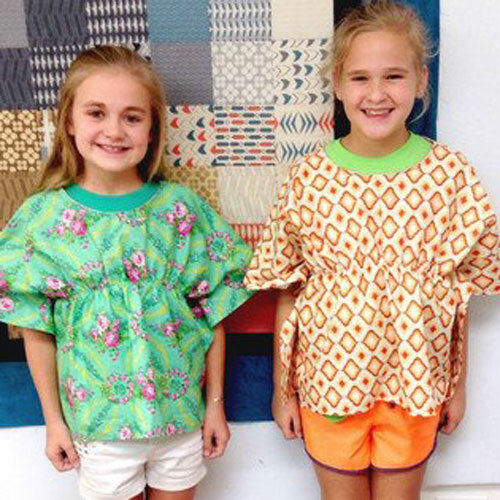 For our more advanced sewists, this series builds on the basics with more advanced projects including garments, bags, stuffed animals, and quilts. Designed for kids ages 10-15. 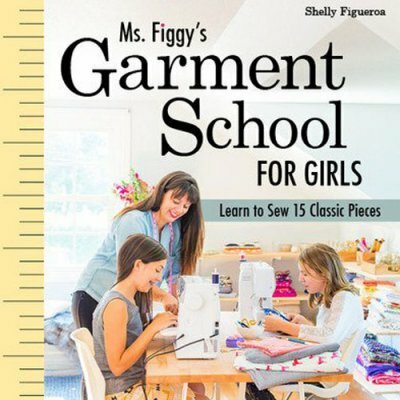 Jump into the world of garment-making with projects from "Miss Figgy's Garment School for Girls" book such as a pair of pajama pants, a knit pencil skirt, a boat-neck dolman-sleeve top and a cozy, raglan tee. 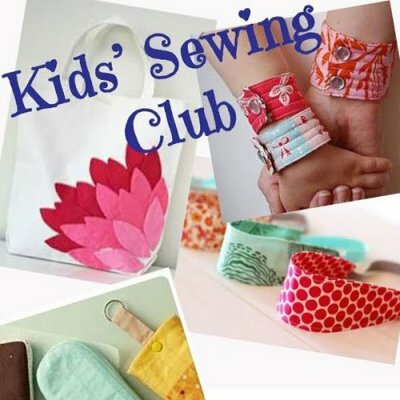 In this five-day camp, learn how to use a sewing machine and start on journey of sewing adventures working on fun beginner projects. 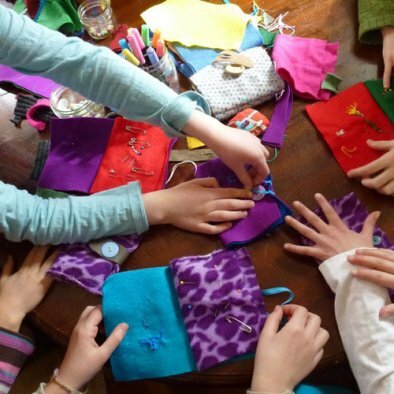 In this five day camp, continue building sewing skills to create more advanced projects.